Southtown Common in Great Yarmouth comprises a BMX & skatepark, a large playing field and facilities used for cricket matches and a multi-use games area with an all weather surface. 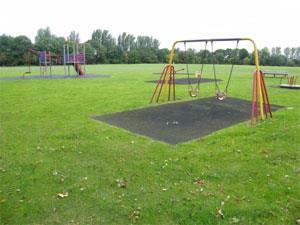 A popular, well used and enjoyed green space. On arrival in Great Yarmouth follow signs for Gorleston-on-Sea towards the hospital. At the Whitehorse roundabout take the Suffolk Road exit and proceed to the end of the road where Southtown Common is located.